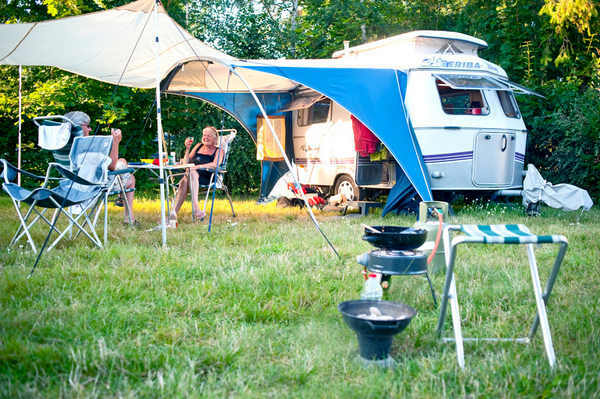 In the village, some pitches with electricity and picnic table only welcome tents (motorhomes and caravans not allowed). 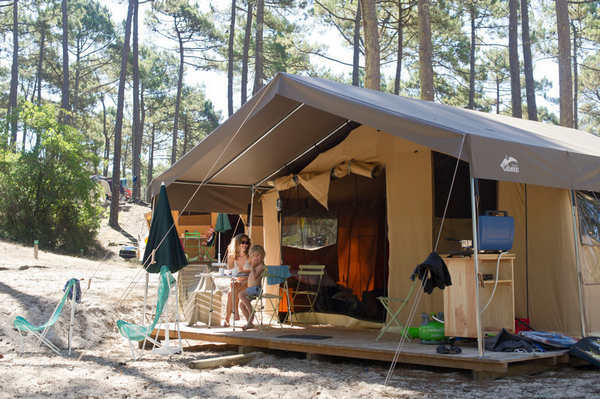 To camp with comfort. 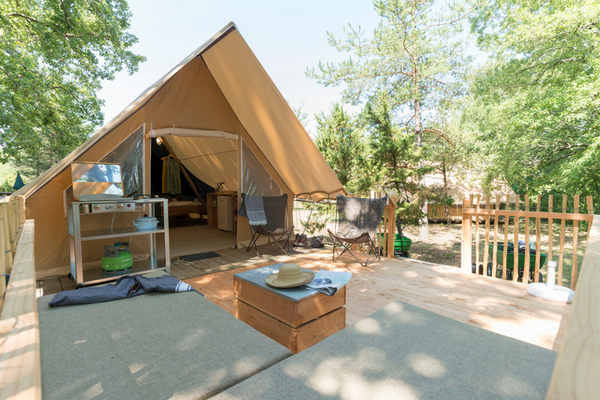 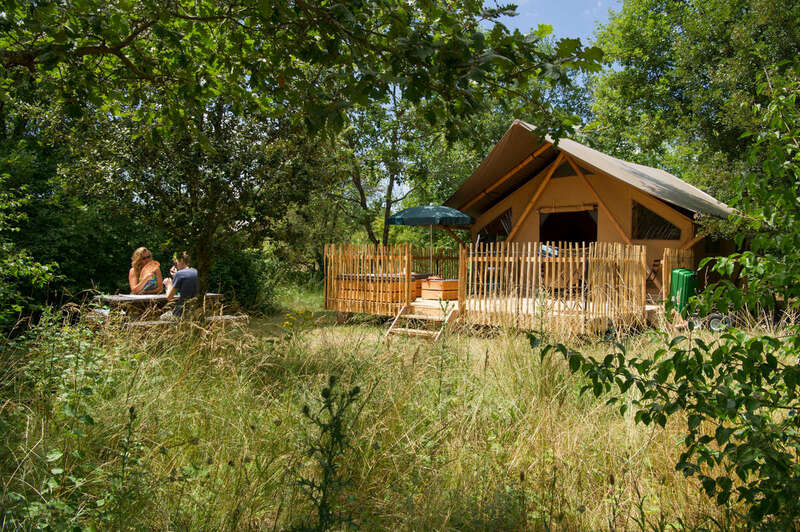 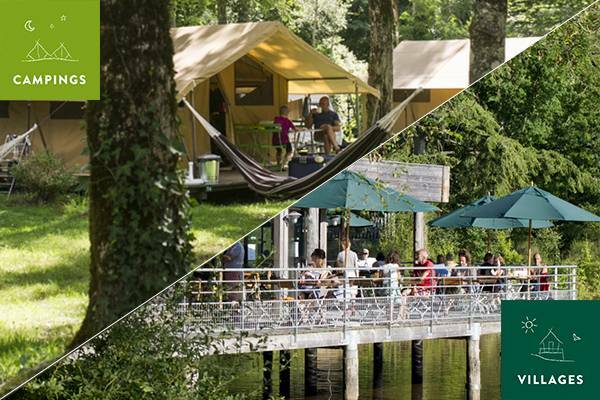 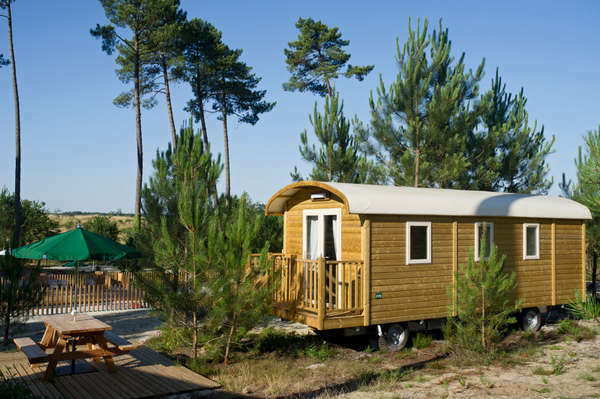 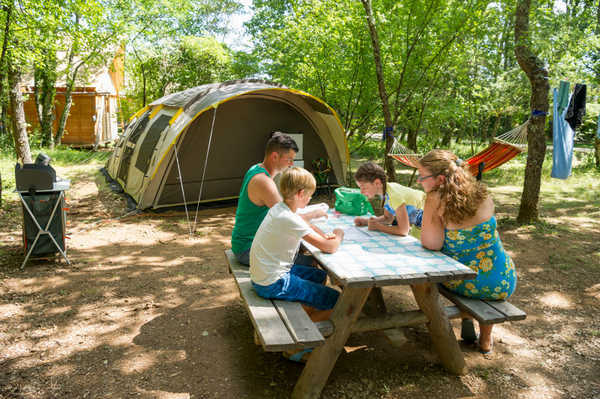 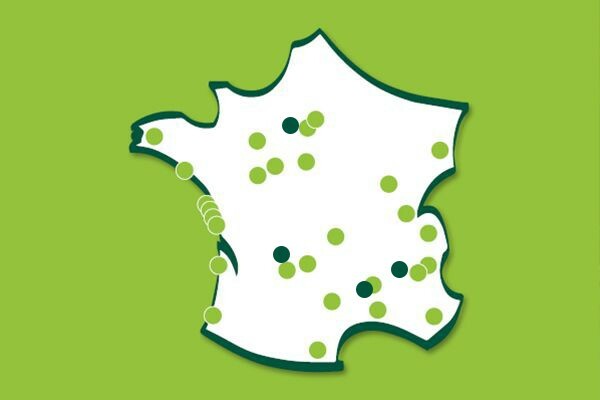 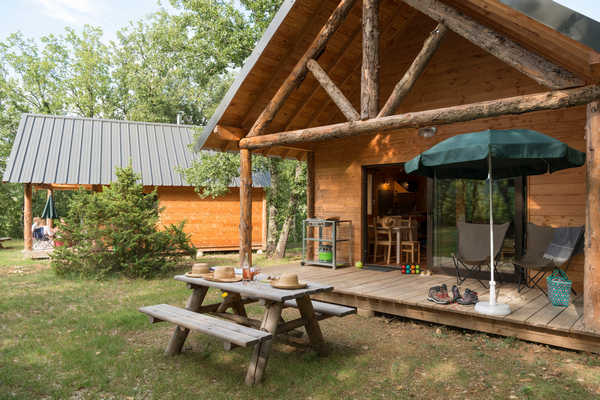 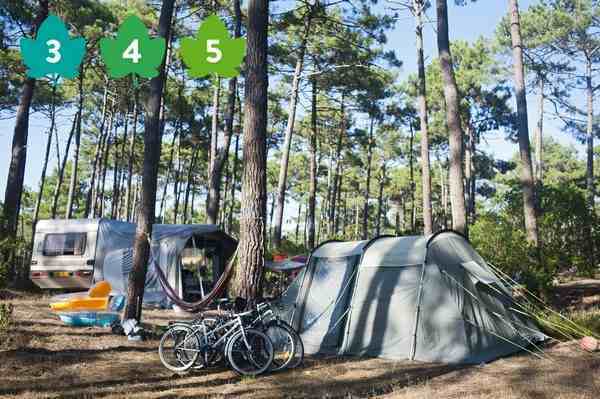 What kind of Huttopia holiday should you choose?